The Premier league kicked off Saturday, but for the Anglian Knights the first game of the season isn’t until 10th September meaning we have still got time to prepare. What better way than with 2 friendlys in one week?! 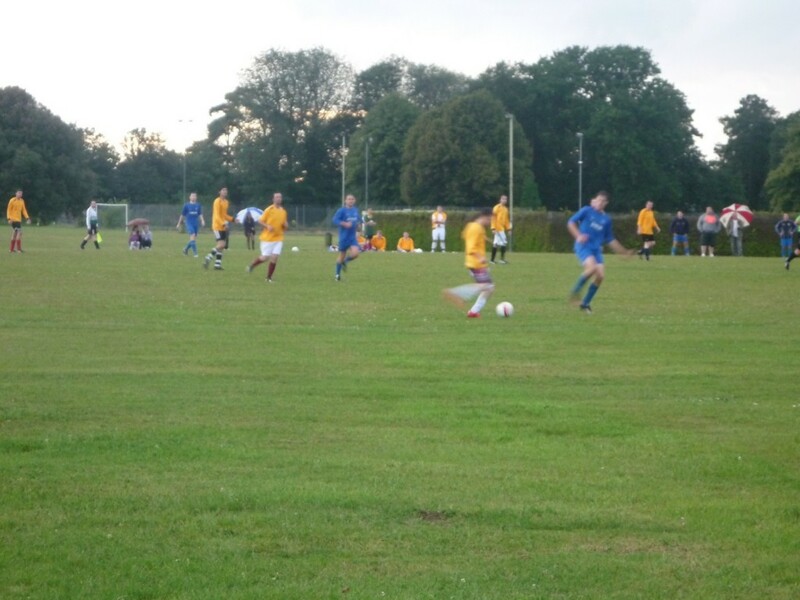 The first friendly was held last Monday evening against a team who have been around for a while, winning the Business Houses Saturday league and were runners up in the cup last season. Little to say for our first time playing as a team together as the competition we were against showed us how to play football! 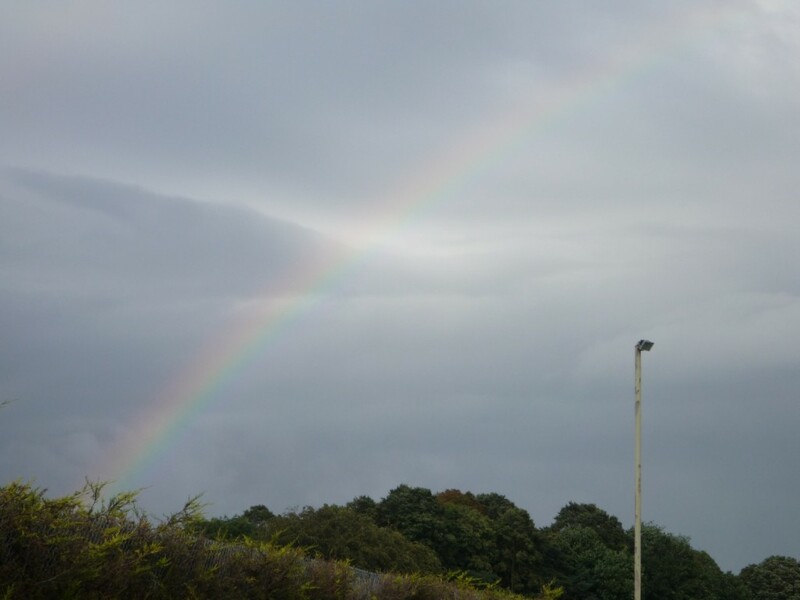 I can come up with every excuse possible, including how torrential rain and lack of fitness was a massive issue for us, but we were outplayed by the solid Jubilee. However, there were signs of good football from the Anglian team, with a few chances coming our way, but sadly none taken. An 8-0 hammering was the final result, but a wake up call to the team nonetheless! So, Saturday was the day to try and redeem ourselves and after some set-piece training on Wednesday and communication being key to our success we had a 15 man squad all eager to prove their worth. However, the game didn’t go to plan, although we were playing well as a team a simple error (by myself) ended in an own goal. 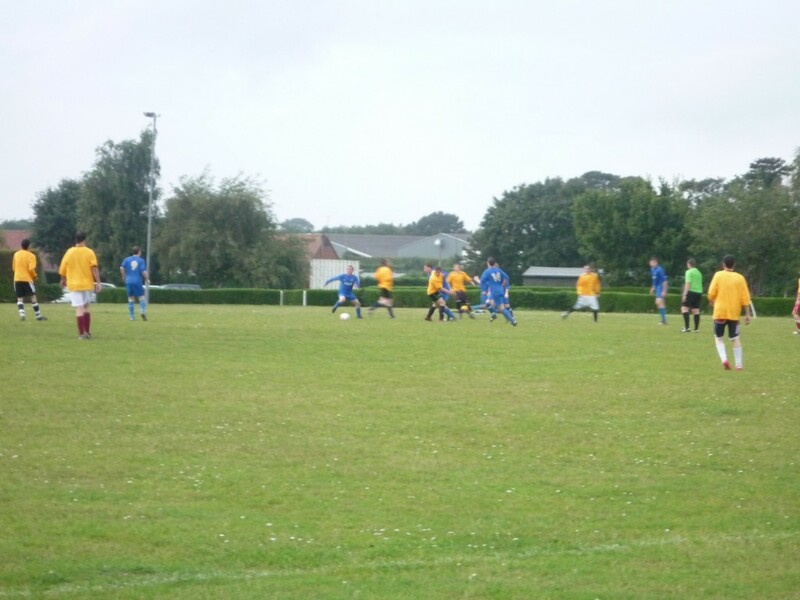 Anglian were being pushed back by the Drayton Reserves team and a cross along the floor from the right winger ended in the back of the net thanks to a left footed slice from Louie Watts. The young goalkeeper stood no chance as it rustled into the left corner of the net. 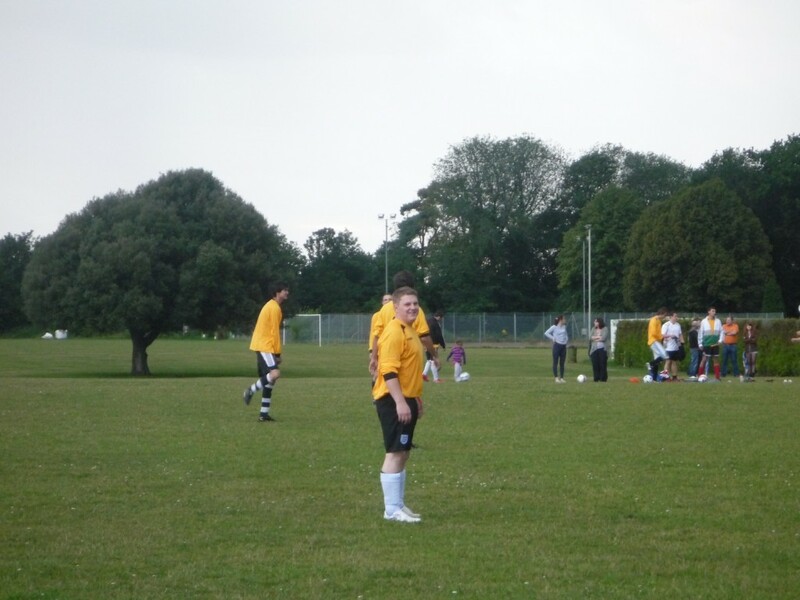 Only 6 players from Monday’s game were playing Saturday, but the Anglian Knights seemed to be confident together even with the 5 new additions. The opposition attacked well and had a few early shots, one which was dipping dangerously under the bar, only to be denied by the palm of the young goalkeeper. Drayton played a lot of long balls forward, which were difficult to deal with at the back as the sun was beaming down on the pitch, and their kick striker battled well with our centre backs to try and nick a goal. 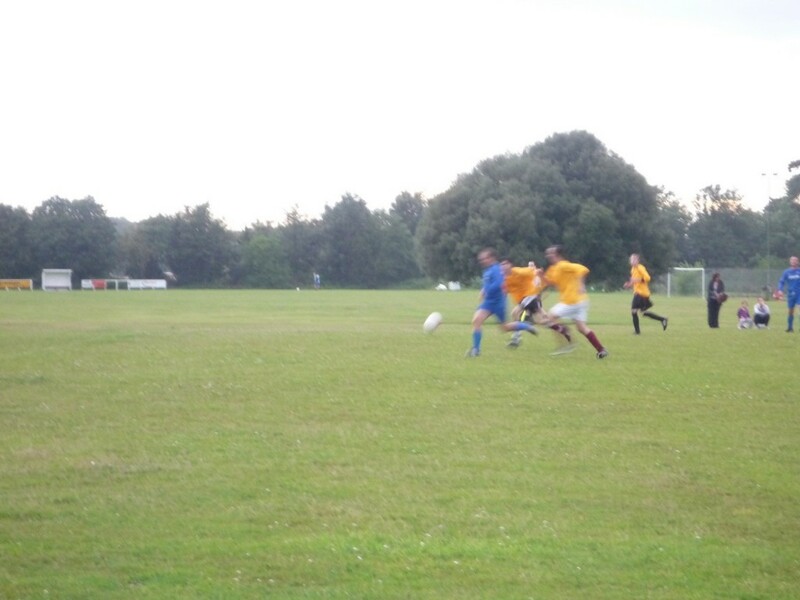 It nearly paid off after a the striker got onto the end of a long ball, but was denied twice by the goalkeeper, with the 3rd shot from Drayton Reserves being blocked on the line by Ian Probert. 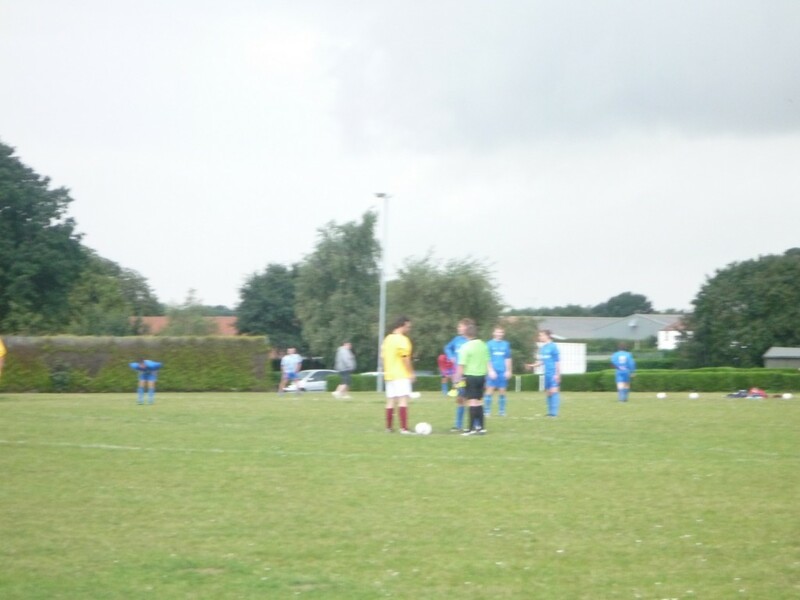 Unfortunately for him he used his arm to deny the goal, giving Drayton a penalty and a chance to go 2-0 up. Their captain placed the ball on the spot, but shot wide of the goalkeepers right. A lucky let off for Anglian! This spurred the boys in yellow on though, after a corner for Anglian was not cleared, a shot came in which was deemed to be handled, and the referee gave a penalty to the Knights. 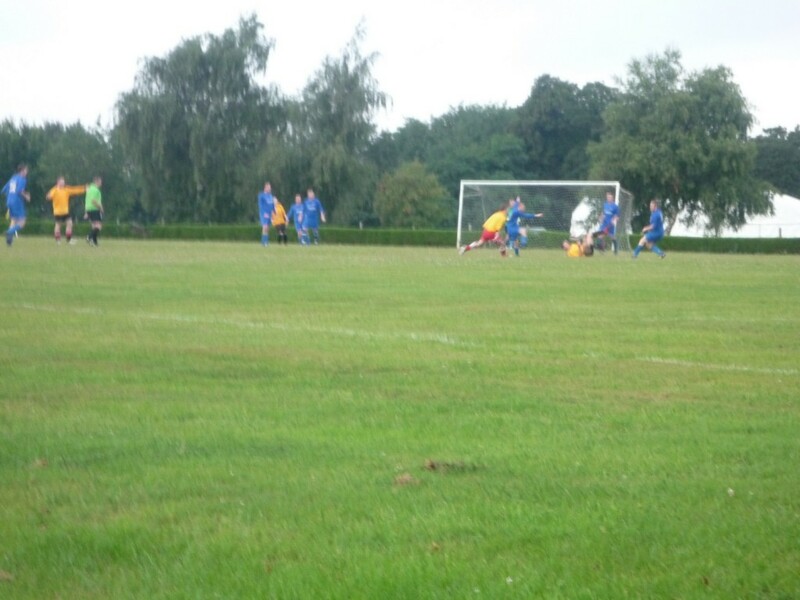 Striker Adam Mallett stepped up and sent the keeper the wrong way making it 1-1 as we went into half-time. A few changes were made with Liam, Jake and Justin replacing Kirk, Ian and Lee and the second half started off lively with Anglian attacking well, stringing good passes together. 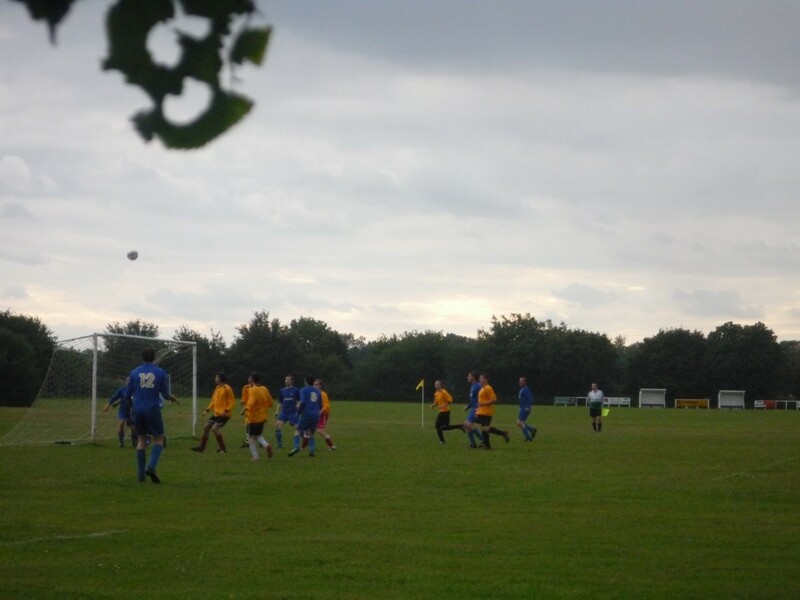 One good move lead to a free-kick on the edge of the Drayton penalty area. The set-piece training came in handy here as I had scored a couple and wanted to put it to practise. The whistle blew and I whipped it around the wall and buried the ball in off the crossbar. 2-1. Drayton were not finished there though as they came straight back at us with some neat two touch passes and forming triangles down the pitch causing a lot of issues for our defence. Despite our best efforts and quite a few brilliant saves from our goalkeeper Ellis, we were broken down with about 15 minutes left. A long kick from their goalkeeper was flicked on by one of our defenders, which put their nippy striker in on goal who made no mistake putting the ball away this time. The final 15 was sloppy, probably because of lack of fitness with tackles flying in late and passes going astray, but after a couple more changes both teams could have stole it at the end. First Drayton had a swerving shot saved, before a tackle on a Drayton defender in their penalty area left Mark open in the area, but was challenged with a last ditch tackle. Overall it was an end-to-end match with both teams showing a lot of potential and hopefully this can be built on over the following weeks before the season kicks off. Next friendly is Saturday 20th against Rangers FC at the Anglian Social Club.